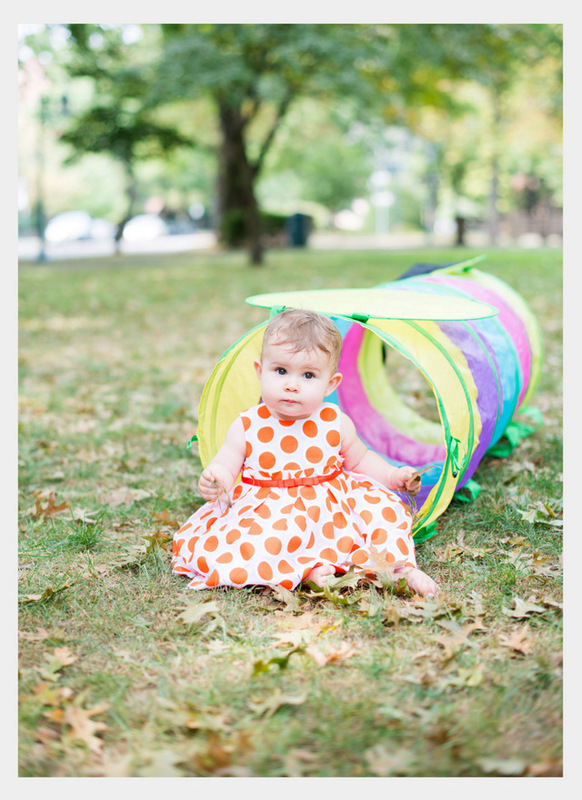 Fall 2013 portrait sessions are going fast--book 'em while you can! For more information: an updated rates page. Tons of new images in the kids & family section of my portfolio. Still need convincing? Some kind words from kind folks. Email me (kayla@kaylapoolephotography.com) for further inquiry. I'm fun, I promise. This is absolutely delightful, lovely shot!